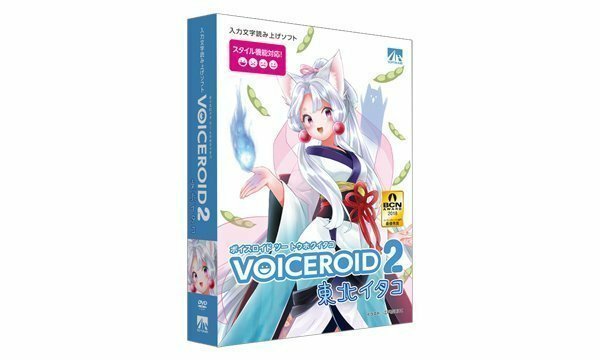 Home / News / Merchandise / VOICEROID 2 Tohoku Itako Reservations Open! 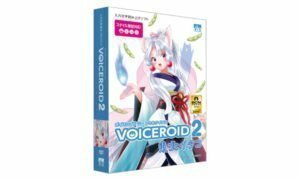 Reservations have opened for VOICEROID 2 Tohoku Itako by AHS, which is being released on November 8th, 2018! 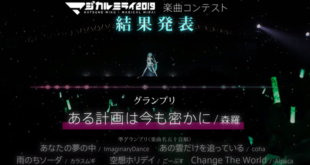 Who is Itako & What is VOICEROID? Tohoku Itako is voiced by Kido Ibuki and is the older sister of Tohoku Zunko and Tohoku Kiritan. 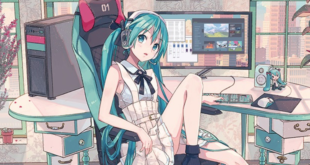 For those of you who do not know, VOICEROID 2 is a speech synthesis software, in which users can input text and have it read aloud by the voice they select. You can also add styles to the voices, such as ‘powerful’ and ‘warm’, and adjust the settings to affect how the voice sounds. There will be three versions of Tohoku Itako available at launch, with the physical versions currently available to reserve from the AHS store. 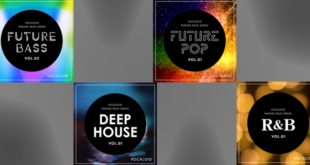 The three versions include a standard physical version, a discounted AHS User Special Edition physical version and a download version. The standard version is currently priced at ¥15,800 (approx $139), though this version has a recommended retail price of ¥16,800 (approx $147) so be sure to make a reservation if you want to purchase Itako at this discounted price. The AHS User Special Edition is a limited edition priced at ¥14,800 (approx $130) and is only available to AHS users who have AHS products registered to their account. Please note that this version is only available through the AHS store. For those who do not require a physical edition, there will also be a download version available, which is priced at ¥11,800 (approx $103). However, there are no reservations open for this version at this time. To reserve your copy of Tohoku Itako, check out the product page here. You can reserve the standard edition here and the AH User Special edition here. If you would like to download the image files for Itako, you can now find them here. The images are available in JPEG and PSD format. 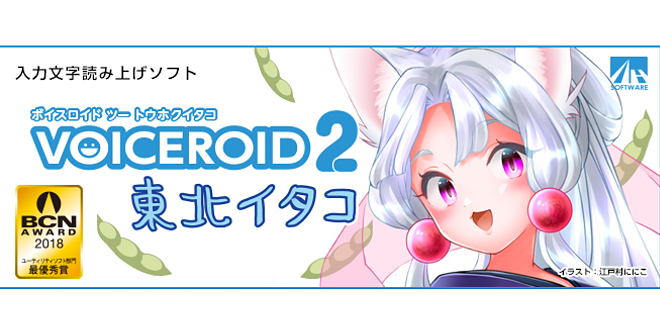 If you want more information on Tohoku Itako or VOICEROID 2, check out the links below.